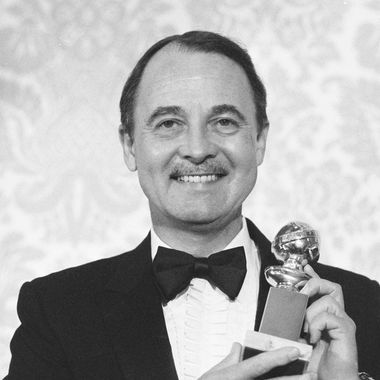 John Hillerman, who appeared alongside Tom Selleck in the 1980s Television series Magnum, P.I. has died at the age of 84. He had an outstanding sense of humor and was one of the most well-read people I ever met. You couldn’t play Scrabble with him. The exact cause how John died was not immediately known. Besides playing the manager of the Hawaiian estate that Magnum used as a home base, John was known for his 1970s roles as arrogant radio show detective Simon Brimmer on the series Ellery Queen and the difficult boss on the popular sitcom One Day at a Time. When John decided to retire about 17 years ago, the actor who was born in Denison, Texas on 20 December 1932, returned to his native land and was content leaving Hollywood behind, according to his nephew.